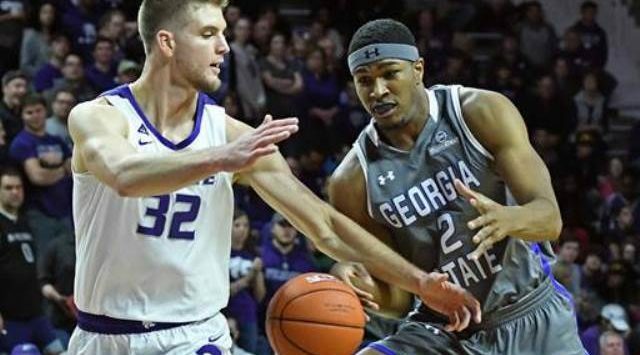 MANHATTAN, Kan. – Senior forward Dean Wade will be out for an undetermined period of time after sustaining an injury in the second half of Saturday’s game against Georgia State. A starter in all nine games this season, Wade has averaged 13.6 points on 52.2 percent shooting (47-of-90), including 40 percent (6-of-15) from 3-point range, to go with a team-high 7.8 rebounds and 3.2 assists in 29.8 minutes per game. No. 25/24 Kansas State (7-2) returns to the court on Wednesday night, as the Wildcats play host to Conference USA foe Southern Miss (7-3) at 7 p.m., CT.